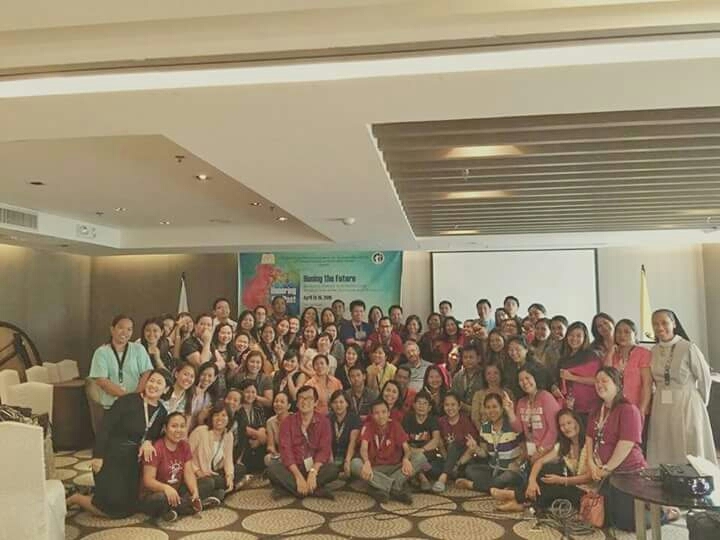 Donna Lyn G. Labangon, Archives Coordinator and Vivian C. Soriente, Filipiniana Librarian attended the 5th Advancing Libraries, Archives and Museums (ALAM) Seminar-Workshop entitled “Honoring the Past, Honing the Future: Bridging History and Technology through Libraries, Archives, and Museums” on 13-15 April 2016 at The Bayleaf Intramuros, Manila. 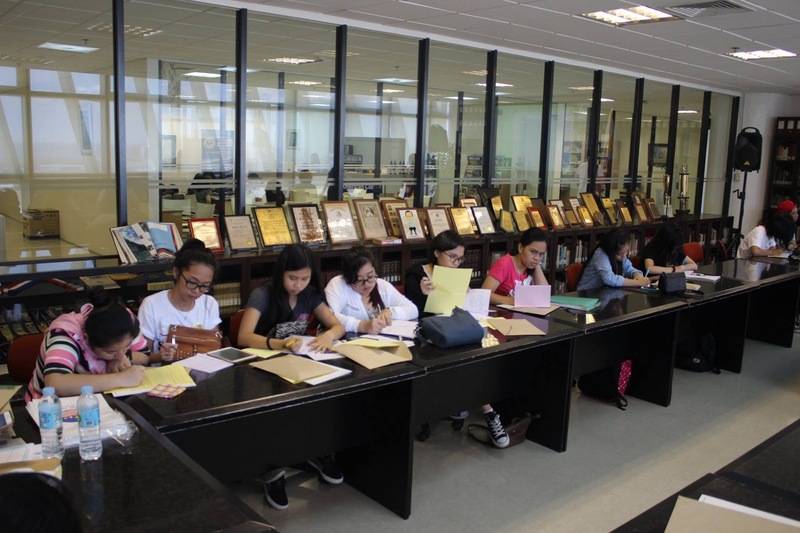 One of the sessions focused on the Philippine experience of preserving collections and cultural heritage wherein resource speakers discussed the history, mandate and functions of The National Library, The National Museum, and The National Archives. 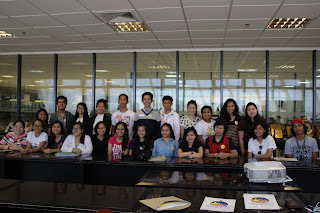 Other interesting topics were mobile things in LAMs, developing management systems for special collections, setting-up a special collection, digitization practices of the Filipinas Heritage Library, and the role of LAMs in writing history of the Philippines. 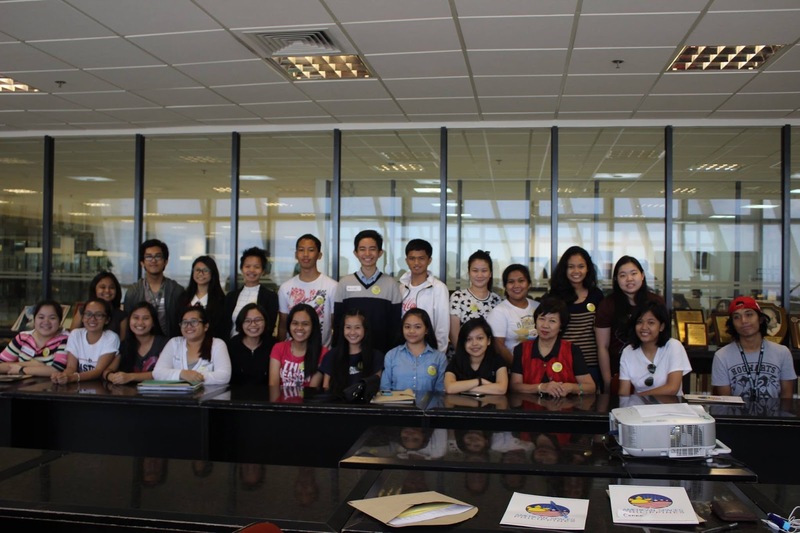 The DLSU Bienvenido N. Santos Creative Writing Center (BNSCWC) in partnership with the Libraries’ American Corner invited interested creative young writers for a workshop. This was held on 16 April 2016, Saturday from 9:00AM - 1:30PM at the 13th floor of the Henry Sy Sr. Hall. Around 90 children ages 9-17 registered to join the session. The workshop was aimed to assist promising young writers in developing their creative skills and techniques in writing creative nonfiction (e.g., personal essay, journal or blog entry). 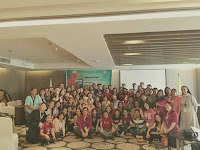 Invited teacher-facilitators for this workshop were Susan Lara, Timothy Montes and Genaro Gojo Cruz. Young writers ages 15-17 were mentored by Susan Lara, a writer of fiction and nonfiction. She won a Don Carlos Palanca Award First Prize for her short story, "The Reprieve," and the National Book Awards for Fiction for her collection Letting Go and Other Stories. She has attended the International Writing Program of the University of Iowa, USA, and Seminar on Contemporary British Writing, University of Cambridge, Cambridge, UK. Lara served as the Director of the Silliman National Writers Workshop in 2013-2014. She was also awarded the 2015 Gawad Balagtas for Fiction given by the Unyon ng mga Manunulat sa Pilipinas (UMPIL, or the Writers Union of the Philippines). Participants ages 12-14 were facilitated by Timothy Montes. Tim has received national literary awards like the Don Carlos Palanca Awards, Graphic, Free Press, and the Writers Prize from the National Commission for Culture & the Arts. He teaches in the Department of Literature at the DLSU Manila. He is the 2016 Bienvenido N. Santos Writing Fellow. 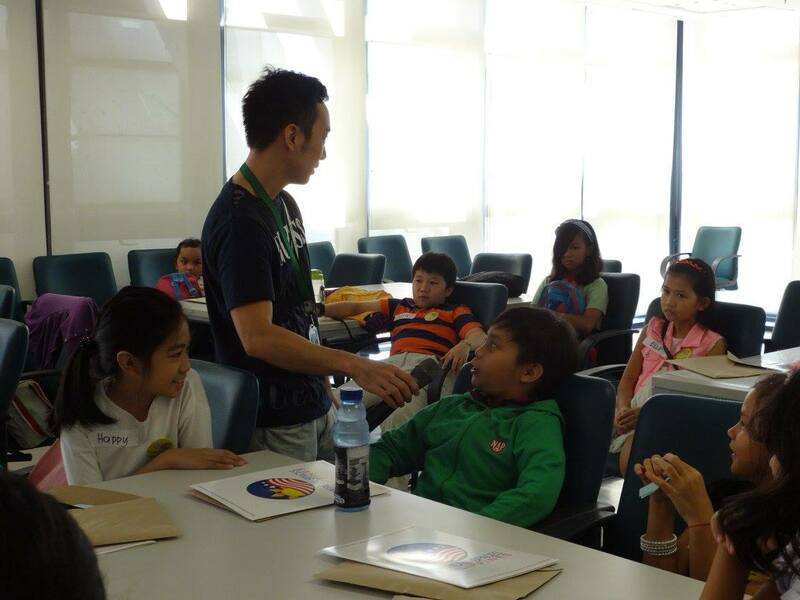 As for the aspiring writers ages 9-11, they were assisted and guided by Genaro Gojo Cruz, an award-winning writer of stories for children. His books include: Ang Lumang Aparadoni Lola; Si Nanay Mining at ang Tatlong Kuting; Bahaghari; Ang Aking Pamilya; Ang Paborito Kong Meryenda; Mga Laruang Papel; Ang Sulatan; Ang Dyip ni Mang Tomas and Mahabang-mahabang-mahaba, among many others. His Connect the Dots o Kung Paano Ko Kinulayan ang Buhay Ko is a best-selling personal essay book. He won the 2016 PBBY-Salanga Grand Prize for Makinang Makinang, a tale about a child’s encounter with his mother’s sewing machine. He is the Associate Director for Children’s Literature of the DLSU Bienvenido N. Santos Creative Writing Center. 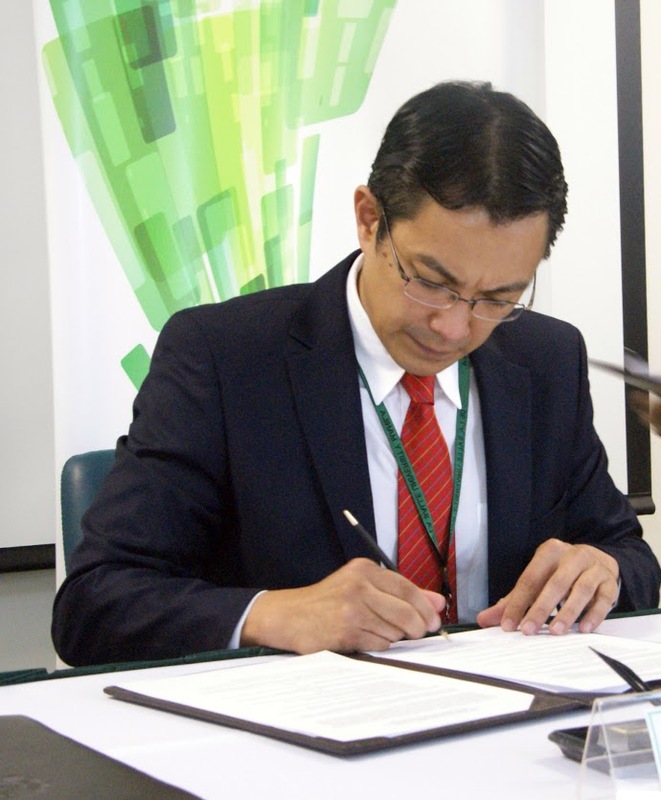 He also teaches at the DLSU Manila and Philippine Normal University. 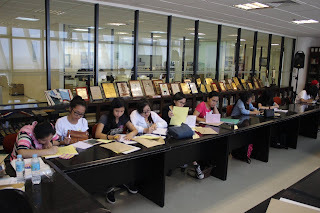 The workshop was supplemented by a storytelling hour and a tour of the library exhibit entitled, Pamana ng Titik at Kwento: Special Collections on Philippine Literature. Only clearance requests (to be processed at the 6F Information Desk), book returns and Ask LORA services are accommodated during Term Breaks. Except for the IS and PS, regular library hours and services will resume on Monday, 23 May 2016, the start of Term 3, AY 2015-2016. Meanwhile, regular hours and services at the AGH-Law Library (i.e., 07:00 to 22:00, Monday-Saturday) will remain until 21 May 2016. In observance of Month of Planet Earth (Proclamation No. 1482, s. 2008), the Libraries proudly presents, How the Earth Changed History, a film directed by Nigel Walk, as Video Pick of the Week. It will run from 11-16 April 2016 at the TV corner, The Learning Commons, 6th floor, Henry Sy Sr. Hall. 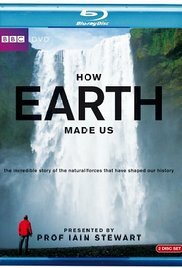 ​"​This groundbreaking series, from the team behind Earth: the biography, reveals the epic tale of how the forces of the Earth have shaped human civilization. With passionate storytelling and extraordinary HD camerawork, this engaging and visually stunning series combines bold ideas with new science to form an original version of human history" (from WorldCat). 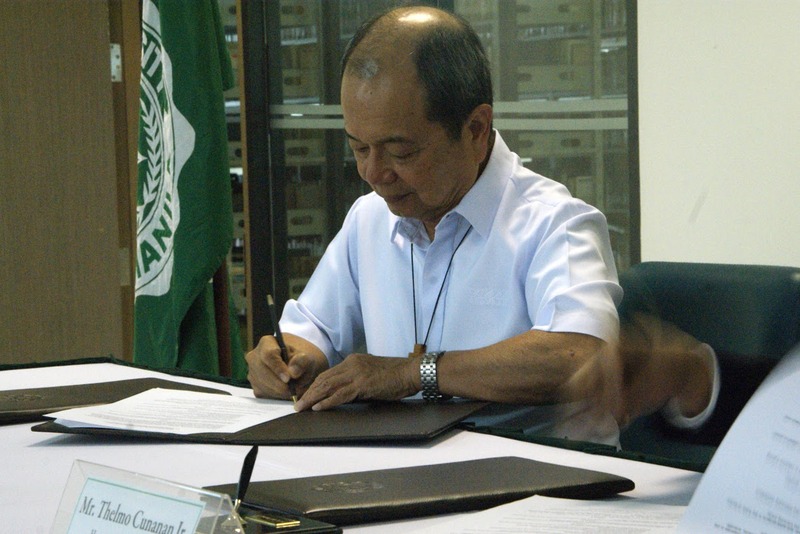 The National Parliamentary Library of Georgia, a government organization under the Parliament of Georgia and the main book depository of the country entered into a Memorandum of Understanding on Friendship and Cooperation with the DLSU Libraries last 01 April 2016 at the Audio Visual Room, The Learning Commons, 13th Floor Henry Sy, Sr. Hall. As the primary gateway to information for the community, the National Parliamentary Library of Georgia and the DLSU Libraries desire to develop professional relations and establish a “Sister-Library” relationship based on friendship and mutual benefit and cooperate in the fields of automation of library bibliography processes, electronic exchange and delivery of documents, scientific bibliography, restoration and conservation of rare books and human resources development. The sister-library project is an initiative of Consul Cunanan, working closely with Mr. Giorgi Kekelidze, Director of the National Parliamentary Library of Georgia. This is the first such relationship between Georgia and the Philippines and Georgia and Asia.This milestone partnership will strengthen cooperation in the following areas: automation of library bibliography processes; reciprocal use of electronic libraries and electronic catalogue, barring any third-party restrictions; exchange of electronic information; scientific research in the fields of book and book publishing; technologies of safeguarding, restoration and conservation of rare books;developing international book exchanges in order to improve archives of the libraries; organization of book exhibitions; exchange of experiences between the specialists of all fields of library work; and to organize training courses, workshops, scientific conferences, seminars. The MOU was signed by Br. Raymundo Suplido FSC, DLSU President and Mr. Thelmo Cunanan Jr. Honorary Consul of Georgia. 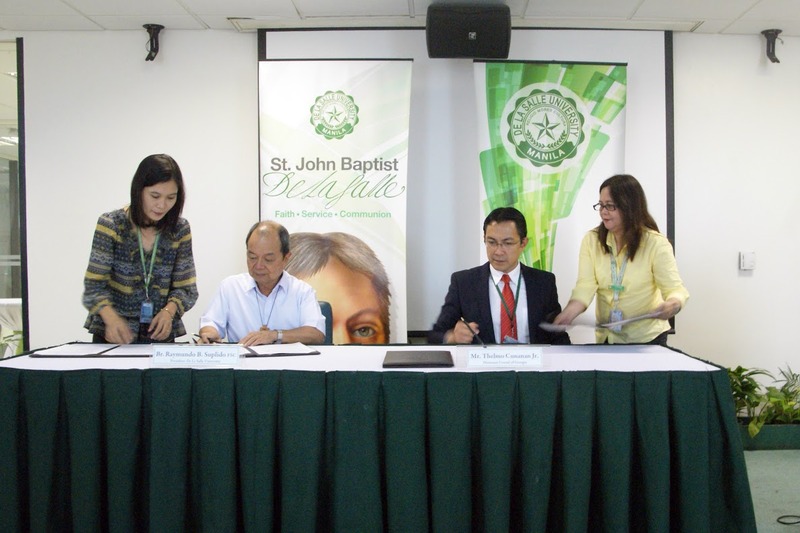 The signing of MOU was also attended by Ms. Kai Shan Fernandez, Associate Vice Chancellor for Academic Services, Ms. Ana Maria B. Fresnido, Director of Libraries, and some of the librarians. Diplomatic Dialogues Series #1 – Women in Diplomacy: Do women make better diplomats? To celebrate Women’s Month, Ambassador Delia D. Albert inaugurated her “Diplomatic Dialogues” series with the theme, “Women in Diplomacy: Do Women Make Better Diplomats?” The event took place on the 31st day of March 2016 at the European Documentation Centre. The event also celebrated the first anniversary of the Delia D. Albert collection at the Libraries. In coordination with the Department of Foreign Affairs, four career women Ambassadors were invited and graced the event as panelists; Grace Relucio-Princesa, former Philippine Ambassador to the United Arab Emirates; Maria Rosario Aguinaldo, former Philippine Ambassador to the Republic of Indonesia; Rosalinda Valenton-Tirona, former Philippine Ambassador to Nairobi, Kenya; and Monina Callangan-Rueca, former Philippine Ambassador to Hungary. The Turkish Ambassador to the Philippines, Amb. Esra Cankorur, was also present during the event as guest. The distinguished women diplomats shared their impressive experiences from their overseas posts as well as the exceptional feats they accomplished during their terms. Hence, inspiring the International Studies students, our future diplomats, who were keenly listening during the said panel discussion. It was also noted during the discussion that the Philippines maintains its position as Asia’s best performing country in narrowing the gender gap. Students were represented by a team of four panelists; Catherine Lukasewski, President, The Organization for American Studies; Raul Gideon Hipolito, Secretariat, The Organization for American Studies; Maria Reena Llanillo, Director for External Planning and Linkages, European Studies Association; and Maria Rosalba Legowo, Member, United International Students Organization. Each student was given the opportunity to ask our lady diplomats questions that range from their most embarrassing moment to a more serious inquiry regarding challenging issues faced while active on their posts. Administrators of the De La Salle University were also present headed by Br. Raymundo Suplido FSC, President and Ms. Kai Shan Fernandez, Associate Vice Chancellor for Academic Services. Professor Rodrigo served as moderator for the panel discussion.